No nutrition blog would be complete without food safety guidelines for summer cooking. Following some of the basic steps below will help you have a safe summer (or any time of year) gathering without getting folks sick. Clean hands, food contact surfaces, fruits and vegetables. To prevent the spread of bacteria, do not wash or rinse raw meat or poultry. Separate raw, cooked and ready to eat foods when shopping, preparing or storing foods. No one wants cooked food on the same dish you had raw food. This is especially important for the “grill masters” out there. My artichoke plant in the front yard. 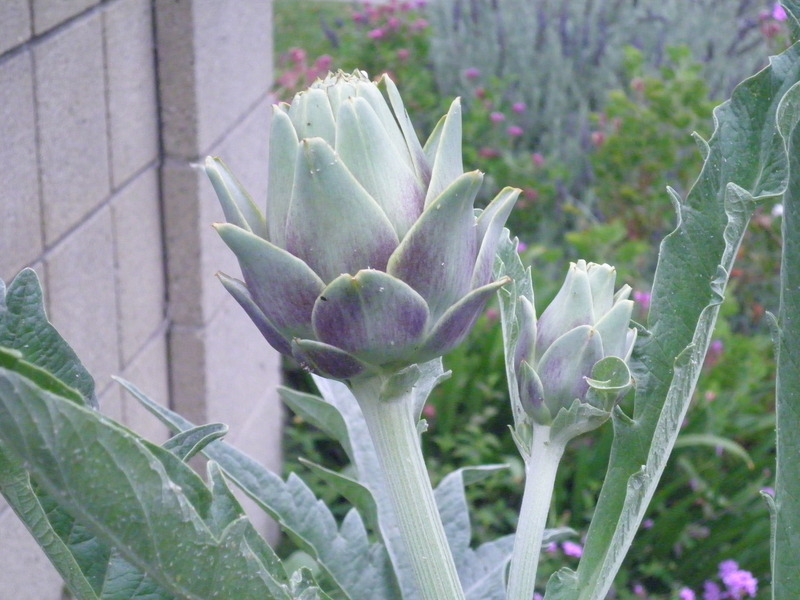 A single artichoke is actually an unopened flower bud from a thistle-like plant, Cynara scolymus. It’s a member of the daisy family. They were avidly cultivated in the fifteenth century in Florence and was reputedly taken to France by Catherine de Médicis, wife of Henry II. 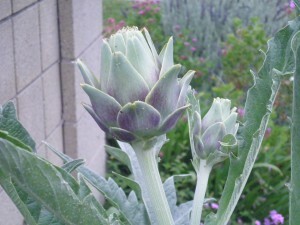 The French, Italians, and the Spanish continue to be the leading growers and consumers of artichokes. It was European immigrants who brought artichokes to the United States in the nineteenth century to Louisiana and then later to the mid-coastal regions of California, where the cool, foggy climate is ideal for growing. When I told some folks at work that I eat a plant-based diet, automatically the conversation went to what I eat for protein. “Oh are you eating Gardein?” Because I don’t like most of the meat-substitutes out there, I use beans as my primary source of protein. 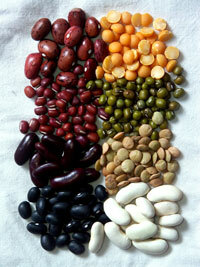 For reasons I’ve explained in one of my previous blogs, I avoid canned beans when possible. So, I thought I would share the benefits of this nutritonal powerhouse, the bean. 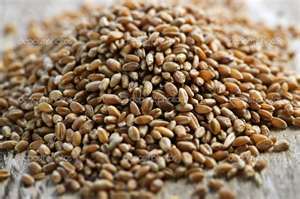 Healthy Whole Grains – You bet!